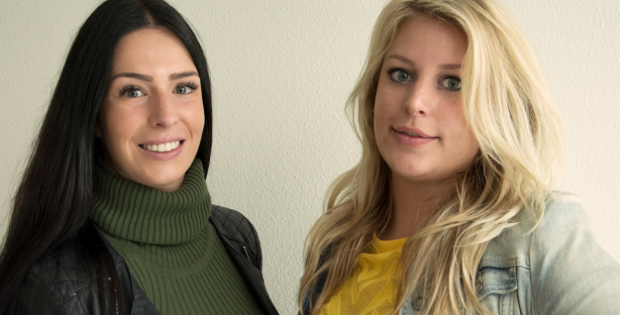 Leg Avenue Europe is a (almost) full female company, and the two latest additions to their star team bring even more femininity into the company. 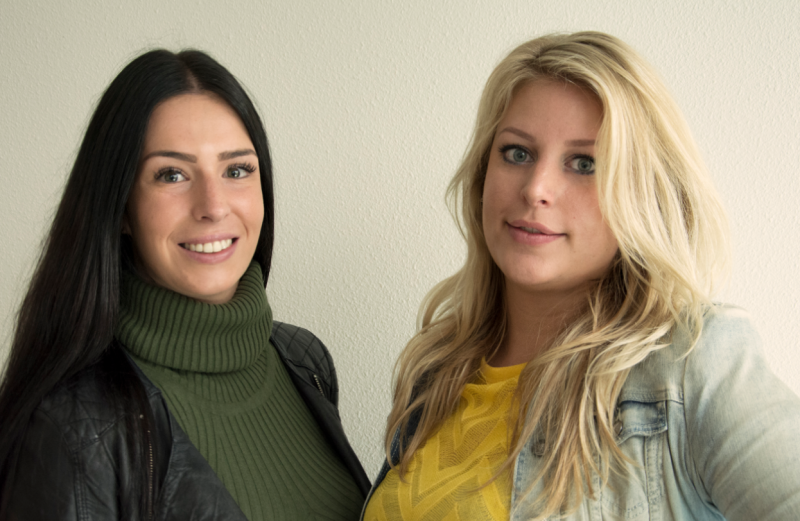 The retailers from the UK and Scandinavia will have Celine van Riemsdijk (on the right side of the photo) as their new account manager. Celine is an ambitious woman who gained lots of experience as a sales representative, this in combination with her great passion for the industry make her a perfect addition to Leg Avenue’s team. Beau Jansen (on the left side of the photo) will be the new account manager for Benelux. Beau has run her own fashion store for years, and is very passionate about female wear. This experience gave her the advantage of standing on the other side, she understands what’s like to have your own store.